Comments: ALTERNATE EDITION: Good condition international edition textbook. 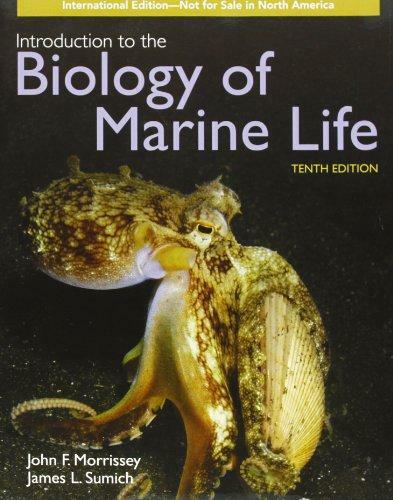 Morrissey is the author of 'Intro to Biology of Marine Life', published 2011 under ISBN 9780763792763 and ISBN 0763792764. Loading marketplace prices 10 copies from $4.21 How does the rental process work?